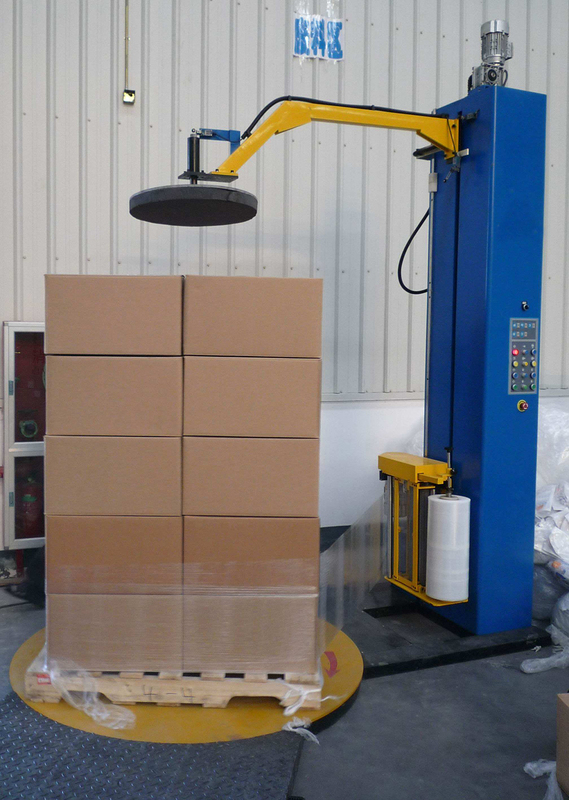 Pallet wrapping machine is one type of others equipements of packing machine, which also include Luggage Wrapping Machine, Tabletop Vacuum Sealer and Vacuum Packing Machine. it is widely used in food, chemical, medicine, beverages, cable, tobacco, cosmetic, automotive, electronics and other industries at home and abroad. 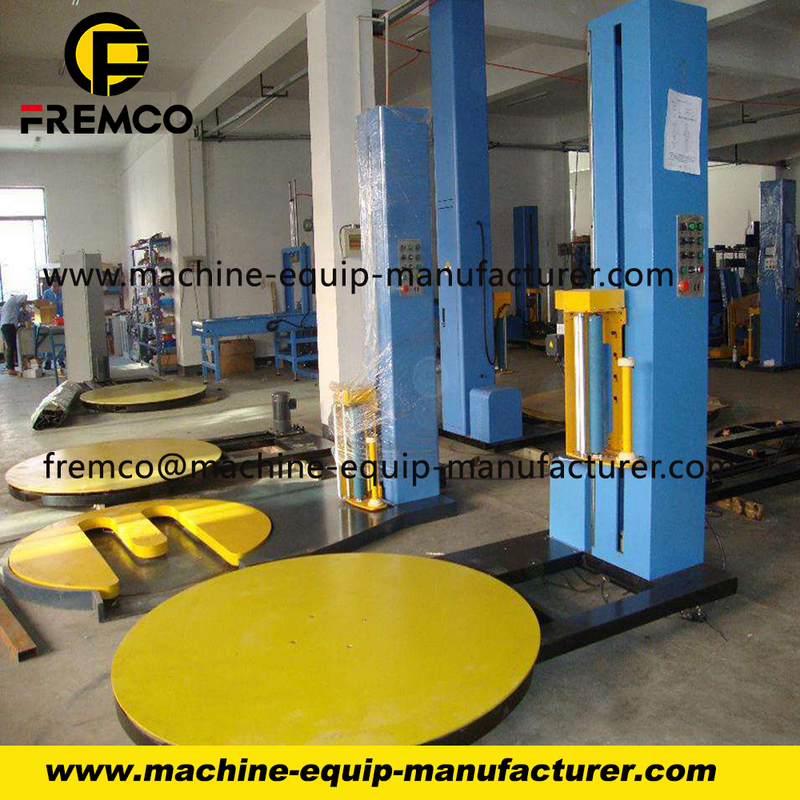 FREMCO is a manufacturer of construction, mainly produce Truck-Mounted Crane, Wheel Excavator, Crawler Excavator, Wheel Loader , Forklift , Backhoe Loader and Spare Parts , such as Undercarriage Parts, Hydraulic Parts and etc. OEM is accepted, welcome to visit our factory ! pallet wrapping machines are machines that used to wrap LLDPE stretch film (a plastic film) around a loaded pallet. The stretch film provides extra support while the products being transported or stocked so that they do not tip, spill, or otherwise damage. 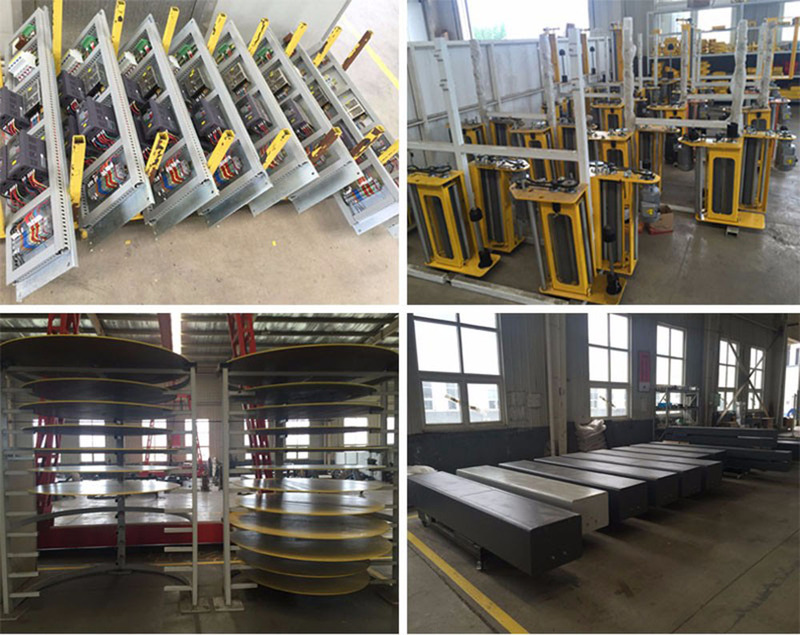 Additional, the packing cost will be reduced, a more convenient storage and transportation will be achieved and an easier recycle of the packing materials will be conducted with the application of stretch wrapping machines, thus ensuring a less polluted environment. This is currently one of the popular environmental-friendly packing methods. The application of this kind of packing method has extensively covered chemical industry, electronic industry, building materials, home appliances, papermaking, foodstuff & drink etc, especially the container goods transportation in foreign trade. Powered pre-stretch film carriage, stretch ratio up to 300%,more save the stretch film. 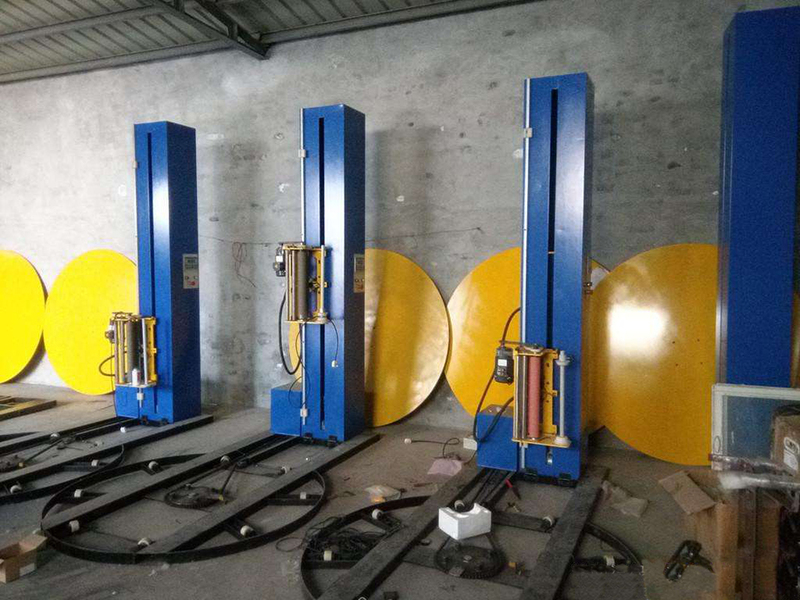 Looking for ideal Pallet Wrapping Machine Manufacturer & supplier ? We have a wide selection at great prices to help you get creative. 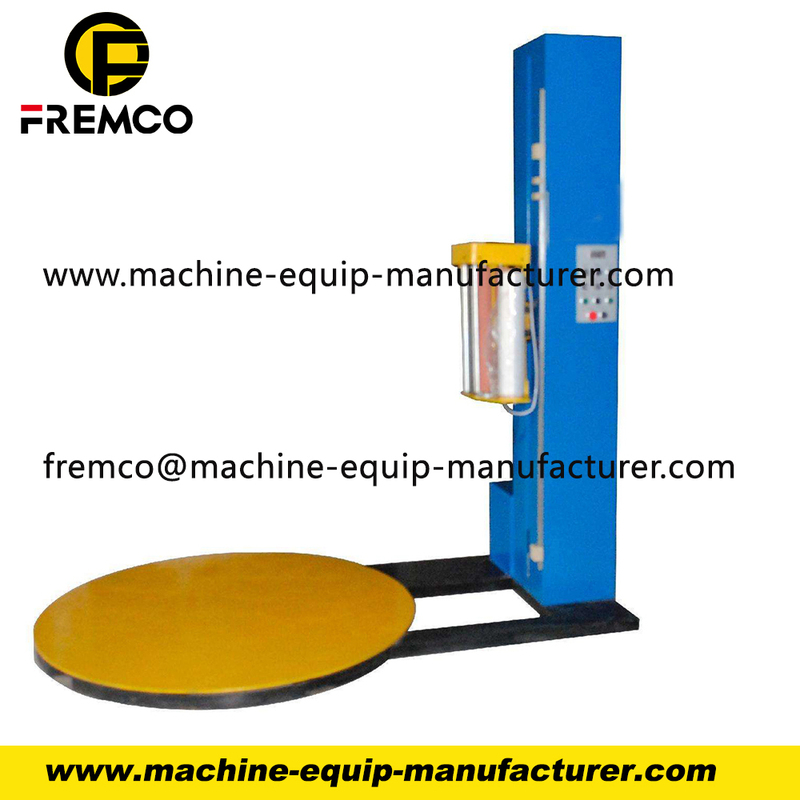 All the Stretch Wrapping Machine are quality guaranteed. 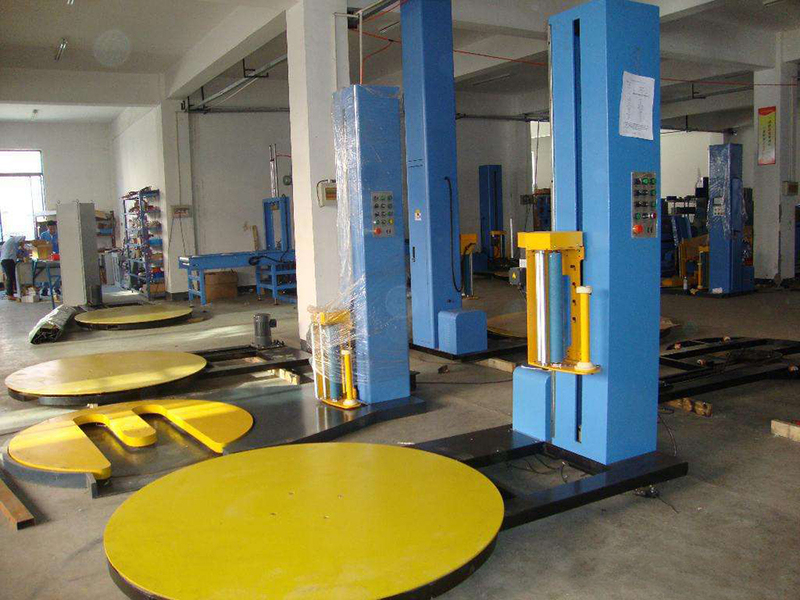 We are China Origin Factory of Stretch Pallet Wrapping Machine. If you have any question, please feel free to contact us.